Bhubaneswar: Former Director of CSIR – Institute of Minerals & Materials Technology (IMMT), Bhubaneswar Prof. Barada Kanta Mishra has taken charge as the Founding Director of newly established IIT-Goa. Earlier, Prof. Mishra was teaching in Indian Institute of Technology (IIT), Kanpur before joining CSIR – IMMT, Bhubaneswar. “As founder Director, I have the modest goal to use my experience of IIT Kanpur and CSIR – IMMT to establish an institute of international repute where students and faculty will work in tandem to solve problems at the forefront of research” Prof. Mishra mentioned. “We must aim at influencing policy decisions with S&T backup that address national as well as global challenges. I intend to tap the immense potential and the enthusiasm of young minds to contribute in the best possible way” he added. Advocating for the need of a better Student Care System for research scholars in IITs he stated that there should be good coordination between the industries and the academy so that the innovations in the laboratories can be applied for the welfare of the people in real life. 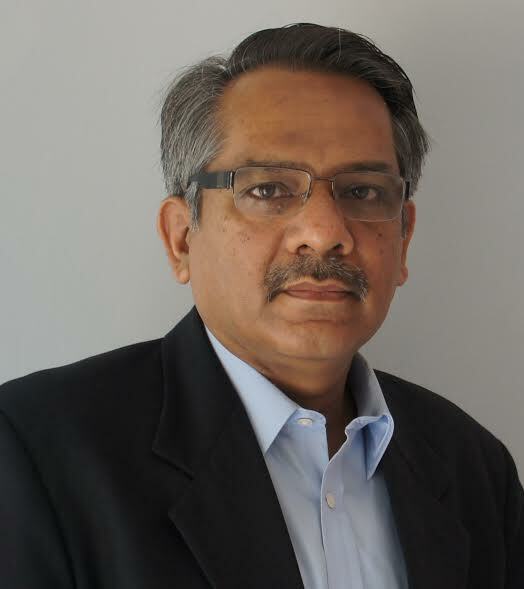 Well known for his deep involvement in mineral processing and extractive metallurgy, Mishra has graduated in Metallurgical Engineering from NIT Rourkela. He obtained his PhD and post-doctoral degree from University of Utah, USA as a Fulbright Fellow. He also has taught in Aston University, UK. In 1993, he joined IIT Kanpur. Prof. Mishra’s research group has links with all major mineral processing and metal industries of India. He has published over 200 SCI journal papers and has 5 nos. of US patents to his credit. He is a recipient of the National Mineral Award and is a Fellow of the Indian National Academy of Engineering. For his industry linkage in terms of R&D he has received the prestigious VASVIK Award. He served as a member of the Supreme Court appointed Expert Committee for Macro EIA Study relating to mining in Goa. At present he is the President of Indian Institute of Mineral Engineers.